The Snapware brand was founded on two principles: simplifying and organizing your life. 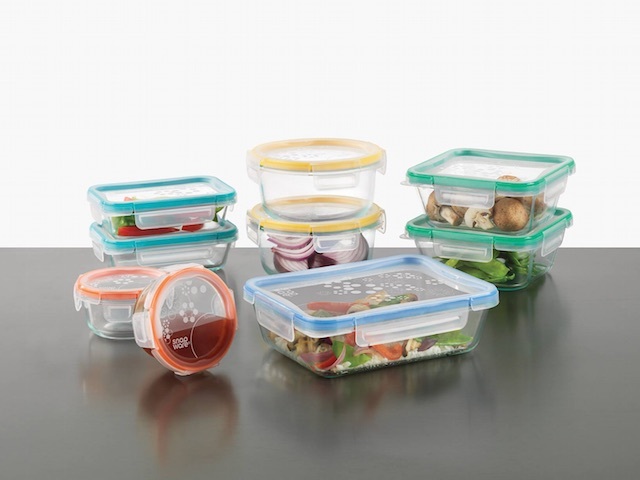 Their secure-sealing storage containers offer easy solutions to everyday life, and in turn help make your life simpler. Founded in 1994 in Mira Loma, California, Snapware brand designs its containers with modern, busy lives in mind. Every piece is smart, flexible, versatile and durable.